A wonderful robust character with a clean, deep color. 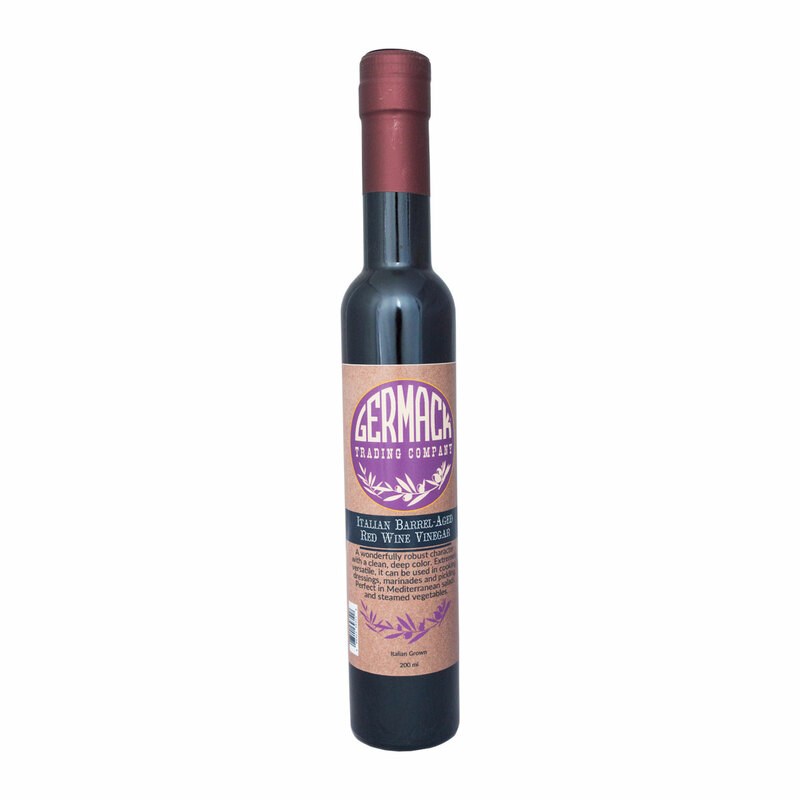 Extremely versatile- it can be used for cooking, dressings, marinades, and pickling. Perfect in mediterranean salads and steamed veggies!